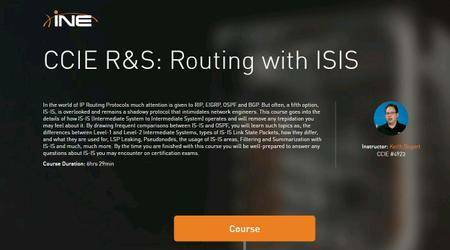 This course will cover configuring, verifying, and troubleshooting IPv4 and IPv6 advanced OSPF and IS-IS configuration, BGP configuration, using Cisco IOS-XR RPL to implement routing policies, and implementing high availability routing supporting a service provider network. 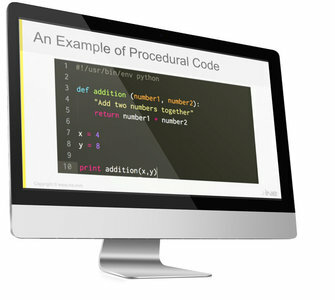 This course covers the Cisco IOS, IOS-XE and IOS-XR operating systems. This course will cover configuring, verifying, and troubleshooting IPv4 and IPv6 advanced BGP configuration, IP multicasting, and IPv6 transition mechanisms in implementing and supporting a service provider network. This exam covers the Cisco IOS, IOS-XE and IOS-XR operating systems. 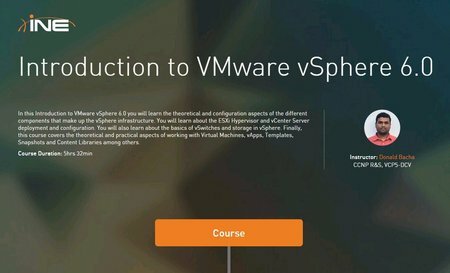 In this Introduction to VMware vSphere 6.0 you will learn the theoretical and configuration aspects of the different components that make up the vSphere infrastructure. You will learn about the ESXi Hypervisor and vCenter Server deployment and configuration. 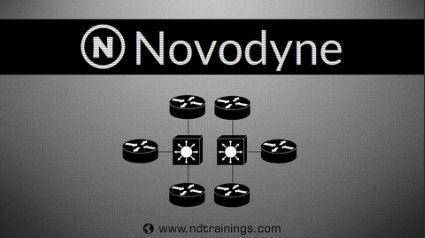 You will also learn about the basics of vSwitches and storage in vSphere. Finally, this course covers the theoretical and practical aspects of working with Virtual Machines, vApps, Templates, Snapshots and Content Libraries among others. 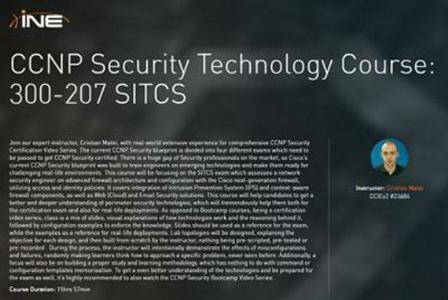 Join our expert instructor, Cristian Matei, with real-world extensive experience for comprehensive CCNP Security Certification Video Series. The current CCNP Security blueprint is divided into four different exams which need to be passed to get CCNP Security certified. 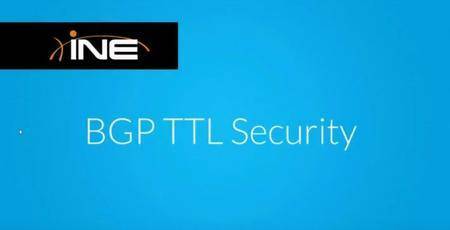 In the world of IP Routing Protocols much attention is given to RIP, EIGRP, OSPF and BGP. But often, a fifth option, IS-IS, is overlooked and remains a shadowy protocol that intimidates network engineers. This course goes into the details of how IS-IS (Intermediate System to Intermediate System) operates and will remove any trepidation you may feel about it. 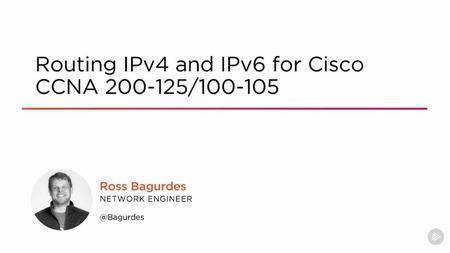 Understanding how data moves across networks with IPv4 and IPv6 is the cornerstone of CCNA studies. 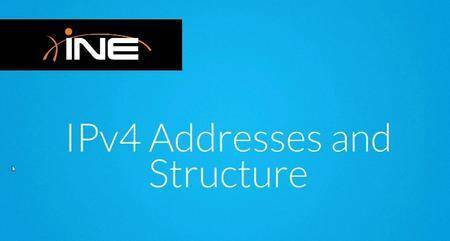 This course explains in detail how IPv4 and IPv6 routing operates with extensive demonstrations to explain how routers move IP packets. 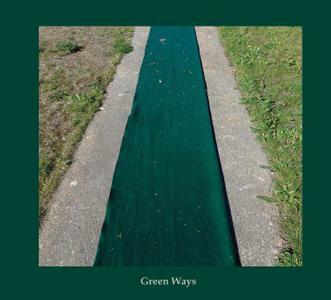 Green Ways documents a collection of live recordings, drawn from in situ performances given in Doon, Dungarvan, Plaistow, Shoreditch, Singö and Stratford across 2018. It celebrates the filíocht of rural and urban acoustic environments with a playful economy of means, and offers a special salute to the rich heritage of Carnahalla.